Please contact Bay Music & Entertainment for a multitude of unique celebrity impersonators. 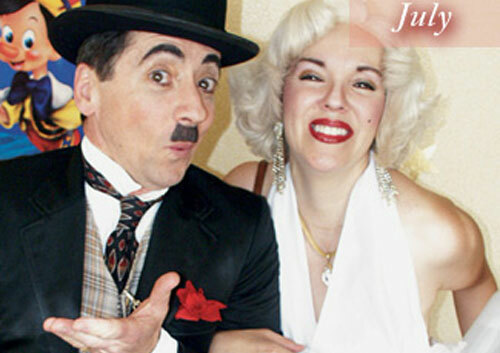 We offer a wealth of impersonators from old Hollywood icons like Marilyn Monroe, Charlie Chaplin and Lucille Ball to more contemporary stars like J-Lo, Napolean Dynamite and Oprah Winfrey. This entry was posted in Celebrity/Costumed Characters. Bookmark the permalink.